There’s a British period costume drama that has been doing the rounds at various international film festivals this autumn. Ordinarily such movies are an annoying cultural fixture in the British film industry: staid pictures that pander to the United Kingdom’s obsession with celebrating antiquated Victorian values. And then this trailer came along and made things seem kind of different. 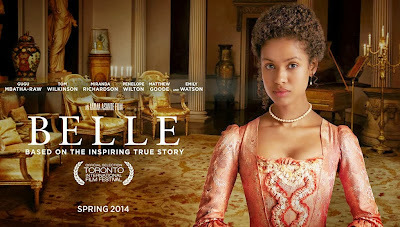 Belle is doing something that, to my knowledge, British cinema has hitherto never attempted: portrayed the experiences of a black woman during Victorian times, yet depicted it with all the stately production values the genre is known for. It has a solid cast and scored enough attention at festivals to attract the backing of a major Hollywood studio (Fox Searchlight) to come on board and distribute the movie in key international territories. But what is perhaps the most amazing aspect of Belle is that a British black woman directed it. 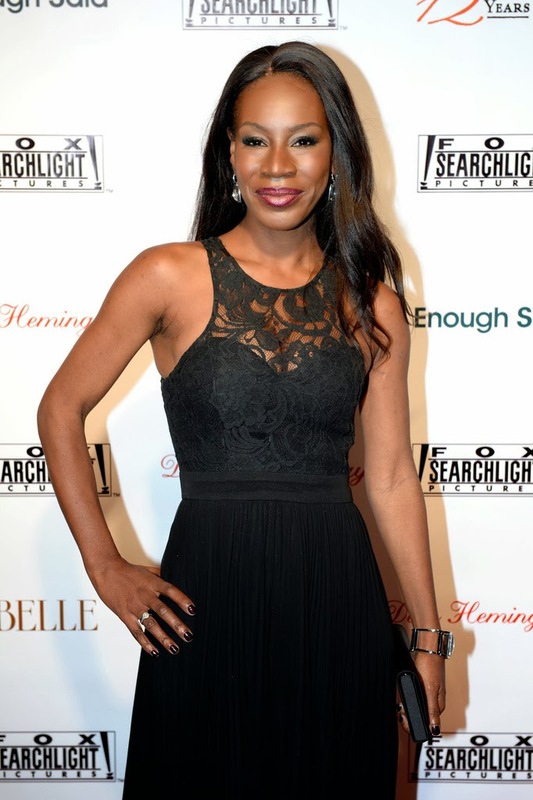 Amma Asante is a former child actor that left acting to peruse a career in scriptwriting. Her writing was so compelling that producers encouraged Asante to try her hand at directing. Her debut feature, A Way of Life, was one of the most ferocious and powerful British films to have been released in the last ten years. Whereas many black filmmakers would’ve made their first film something that focuses on black experiences of British life, Asante instead told the story of an underclass white teenage mother called Leigh-Anne who engages in callous and unforgivable acts. She terrorises her Turkish neighbours, prostitutes a teenage virgin in order to pay for heating, orchestrates chaos, and, ultimately, takes things so far that it culminates in the brutal murder of an immigrant living in her Welsh community. It is an incendiary picture, though, a million miles from the world depicted in Belle. Despite that, A Way of Life is rich in complexity and pathos: all the ingredients that make for excellent drama. It’s been almost nine years since A Way of Life was released. In that time Asante had a project fall apart due to financial issues, but it seems shameful that the British film industry has not capitalised on an exciting young talent who ought to have better backing and support. The story seems a very apt comparator to how things are for black actors and filmmakers in Britain currently. There are initiatives and schemes established to support creative ethnic talent, but the results are patchy. 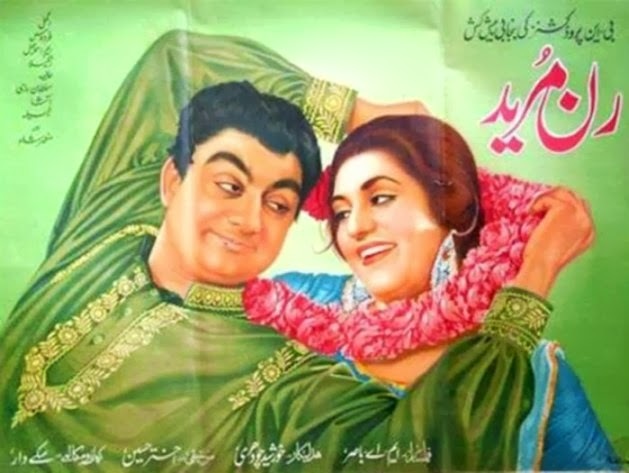 The most exciting creative minority voices in British cinema are not necessarily those from South Asian or oriental backgrounds, they are often those coming from the black communities, yet because of Britain’s myopic mindset, such individuals are either emigrating to America or will do so if we don’t change our ways. The character of Belle is played by the beautiful and gifted actress Gugu Mbatha-Raw who is a graduate of the Royal Academy of Dramatic Arts. In the theatre world she has played the roles of Shakespeare’s Juliet and Cleopatra to great acclaim, yet television and cinema has not figured out the best way to utilise her evident skills. What is most disheartening is her admission to Screen International that “As a mixed race actress from the UK it is difficult when all your friends are cast in period adaptations of Dickens and Jane Austen, for example. I wasn’t sure how I would get cast in those wonderful stories”. It is this very statement that makes me wonder just how meritocratic Britain is. We’re at a juncture in Britain where foresight is in short supply and that means as a nation we are really missing a trick. The filmmaker Steve McQueen, he of 12 Years a Slave acclaim, has made his last two films American based stories. Actors like Idris Elba and Chiwetel Ejiofor made their mark in American productions before Britain decided to develop things for them to star in. If this trend continues then Asante and Mbatha-Raw will likely go stateside and embrace opportunities over there rather than stay here. Although Belle may be courting the right sort of attention, it still may not prove fortuitous. It’s difficult to imagine that the dependable middle-English audiences for costume dramas will flock to something that is an unknown property. Whether British ethnic audiences will be drawn to it is difficult to gage. 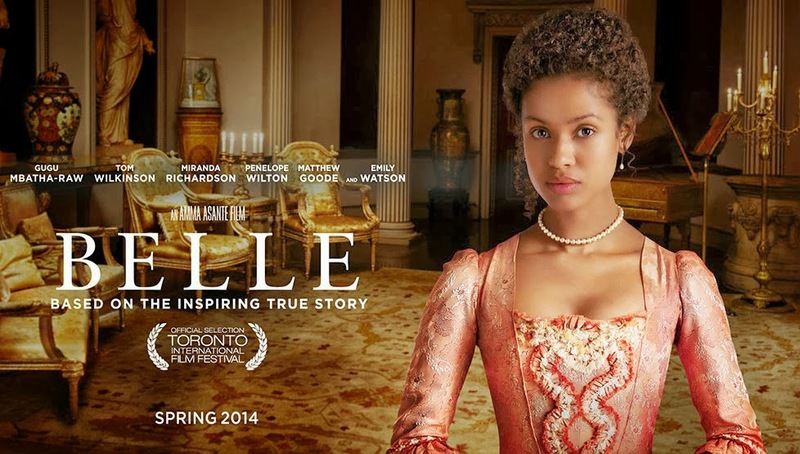 American audiences, however, may actually be the most dependable market for Belle as the film caters to lovers of Anglo-heritage and characterises the experiences of a woman of colour existing in circumstances previously unrepresented. It seems important that we as British audiences greet change. If we actually prove that showcasing stories about unique experiences, even within the tried and tested paradigms of elegant costume dramas proves appealing to us, then that may make British cinema a more interesting place. Belle may be the portrayal of a mixed race woman’s stoicism and strength, but that hopefully will not make for mixed fortunes. It’s important that British cinema comes of age, even if that means it has to look back to its past for clarity. 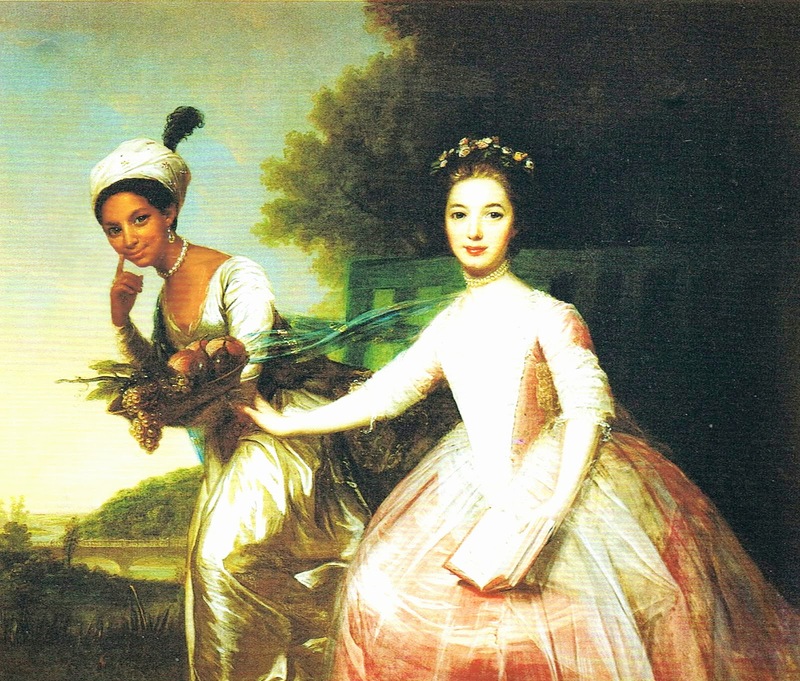 After all, the only existing image of Dido Elizabeth Belle is a pioneering portrait by Johann Zoffany―a painting that portrays a black female subject on an equal eye-line with a white aristocrat. If that isn’t an inspirational signifier then we are truly lost as a nation.